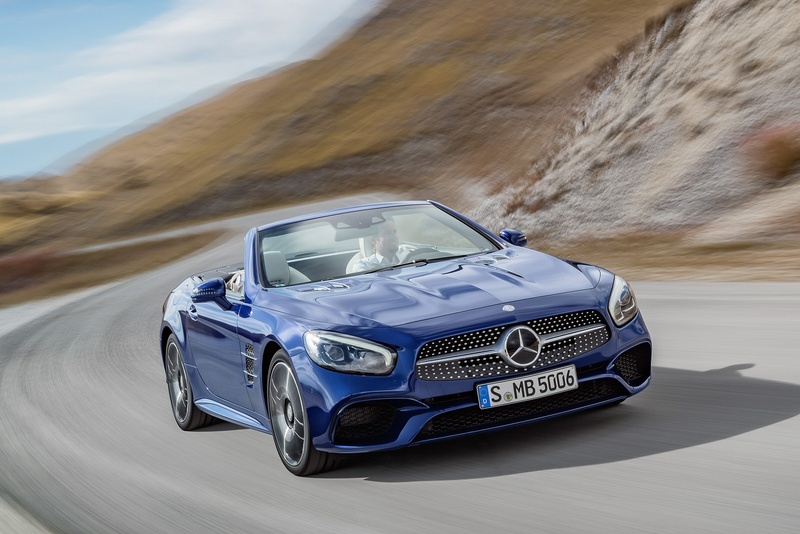 With its signature design and AMG bodystyling, the new SL-Class captures your attention and doesn’t let go. 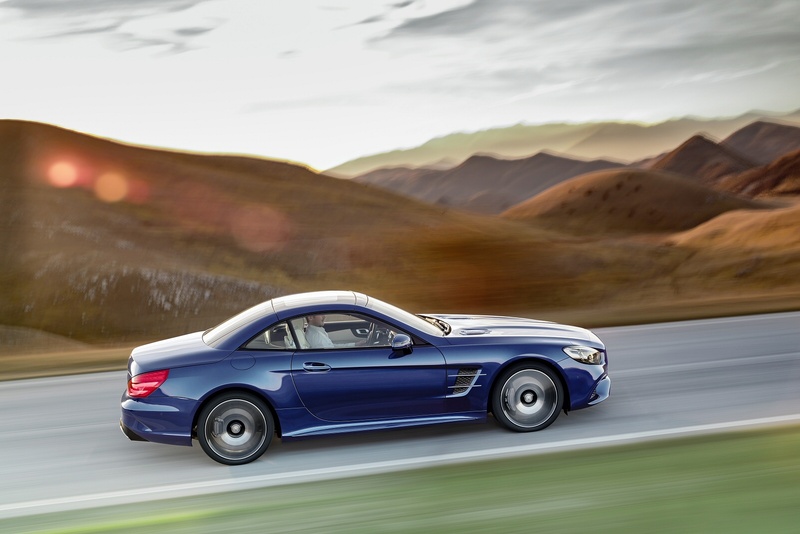 Step inside the SL and you instantly notice the luxury finish and generous level of equipment. 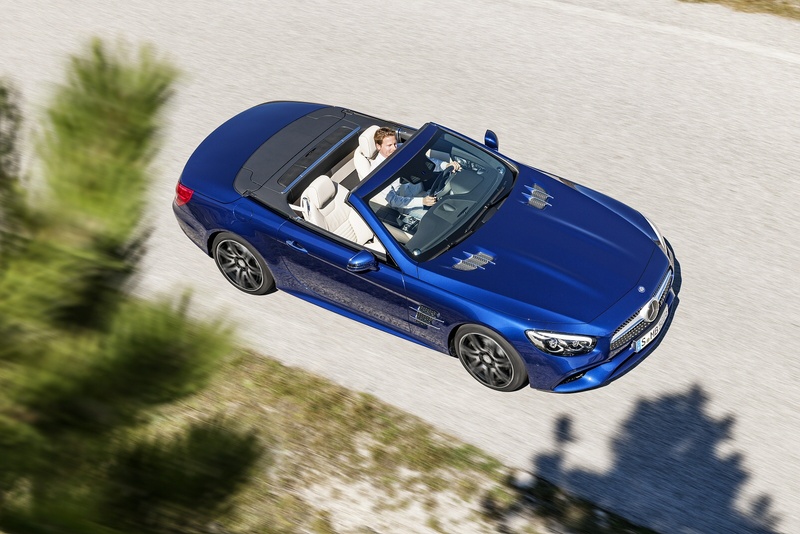 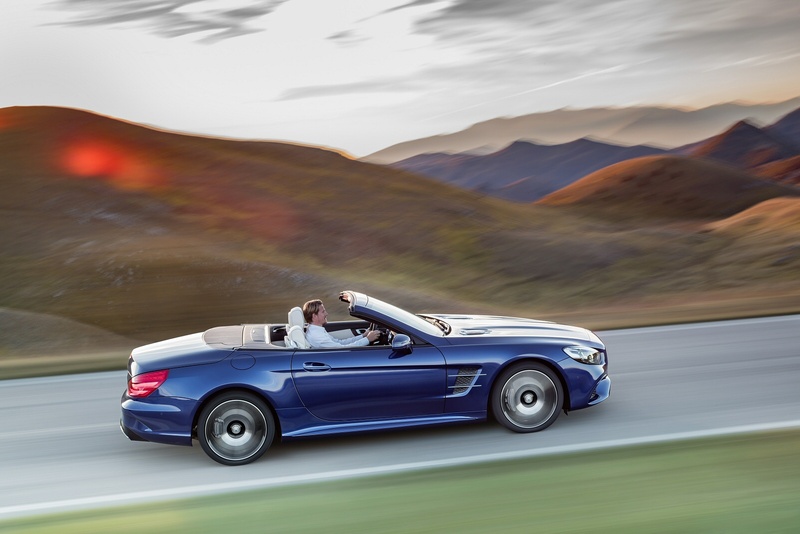 With the new SL, top-down motoring has never been so effortless, simply lower the panoramic vario-roof at the touch of a button - the whole process only takes around 20 seconds and can be done at speeds up to 25mph. 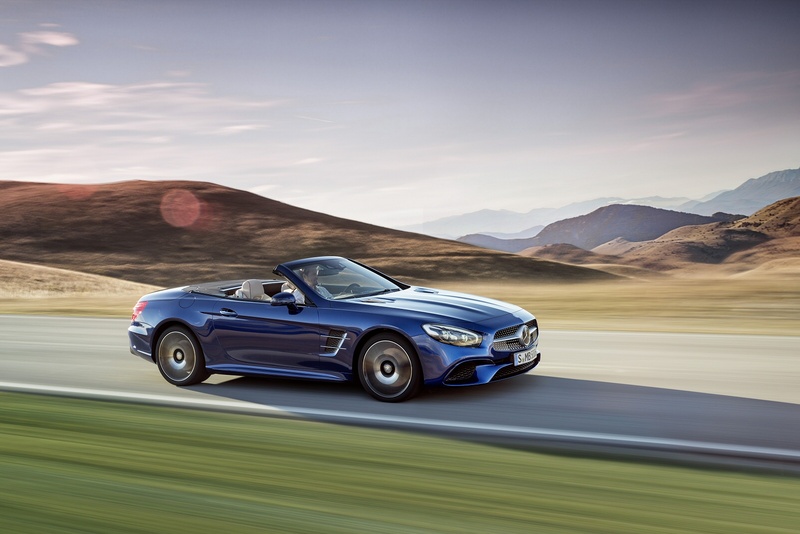 No matter which model you choose, the SL-Class range features a unique combination of outstanding dynamism and maximum efficiency you don’t usually come across in a roadster. 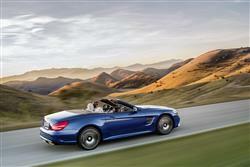 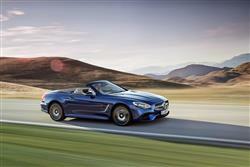 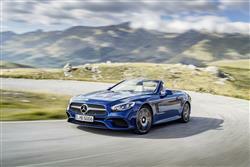 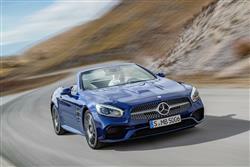 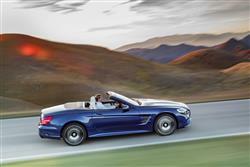 See more reviews in our Mercedes-Benz SL Class independent review section.